I love your card! Thank you so much for being a part of this team and participating in our first linky party at our new location! This is so adorable - love the balloons! 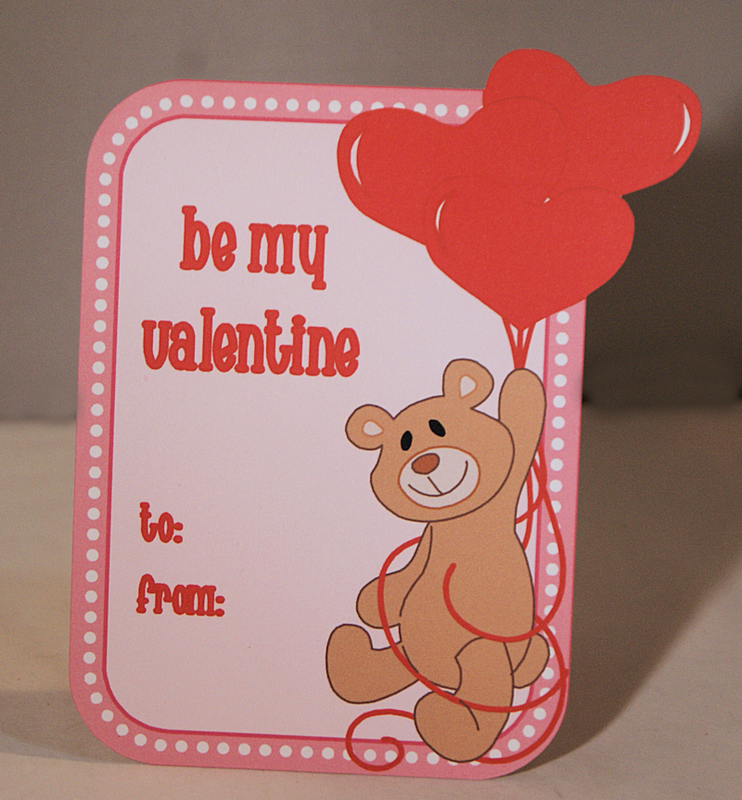 Love your adorable Valentines card. Aaaw, Corbin's Teacher will love it! The little bear is so adorable! Super cute design! TFS! What a adorable card! Love the cute bear! This card is as sweet as Corbin!! Done with the Cameo I suppose????? ?